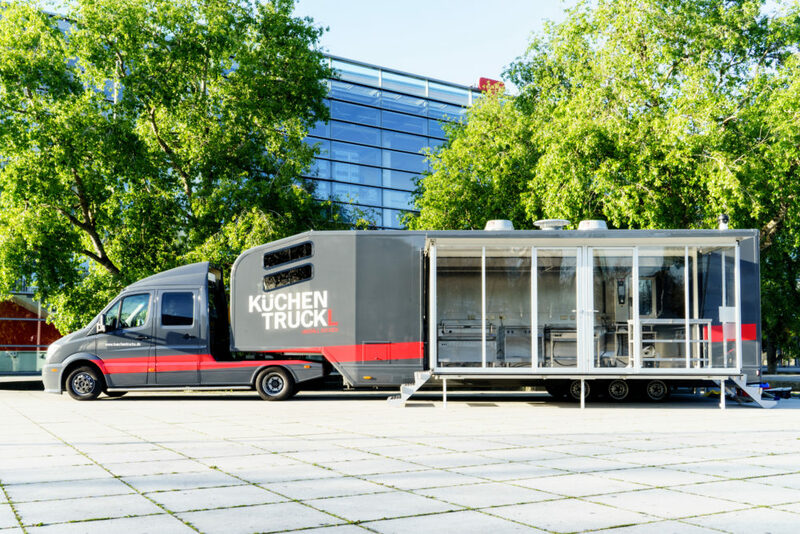 The KüchenTrucks – cook wherever you want. 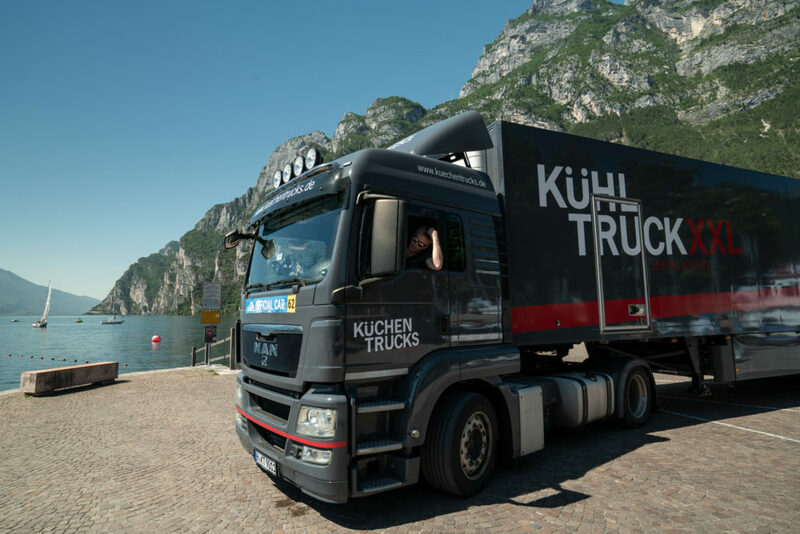 Hello and welcome to KüchenTrucks! 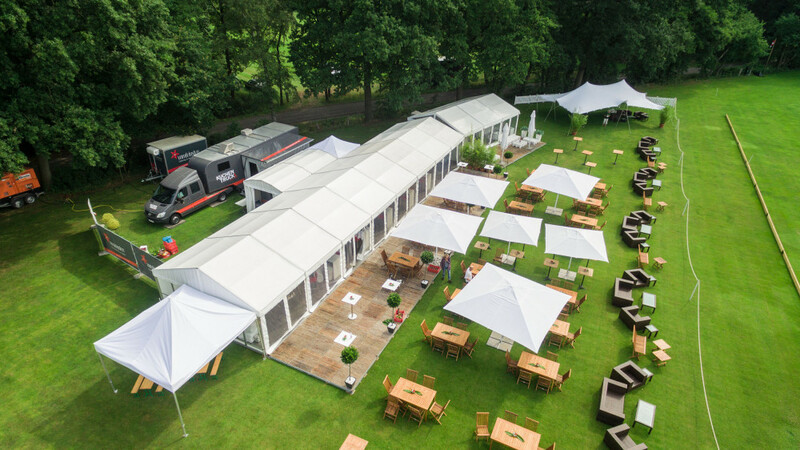 For any event, big or small, convention or film set – our trucks provide a mobile kitchen anywhere in Europe and are fitted out for any large catering event. Completely rebuilt in 2016, they can even be used in locations where mains water and electricity are not available. 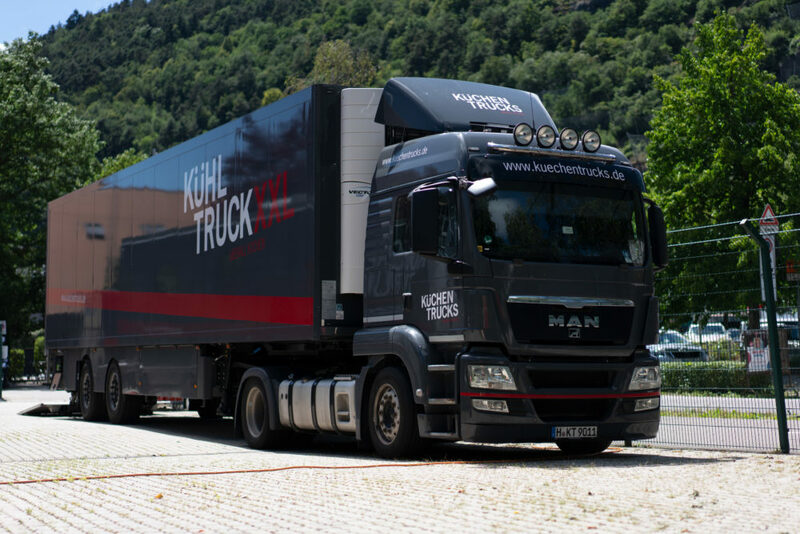 Everything you could possibly need is integrated into the truck. 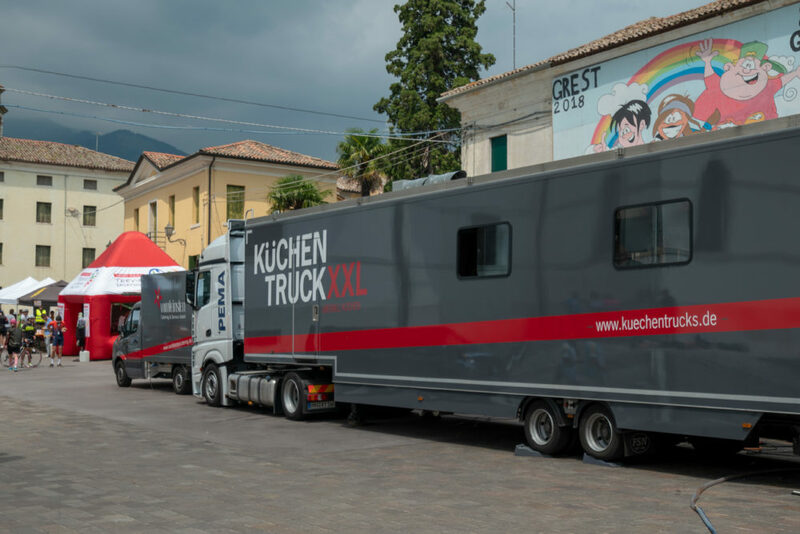 Together with our team we will drive the KüchenTruckL and the KüchenTruckXXL to wherever you need it. So let’s get our kitchens rolling! 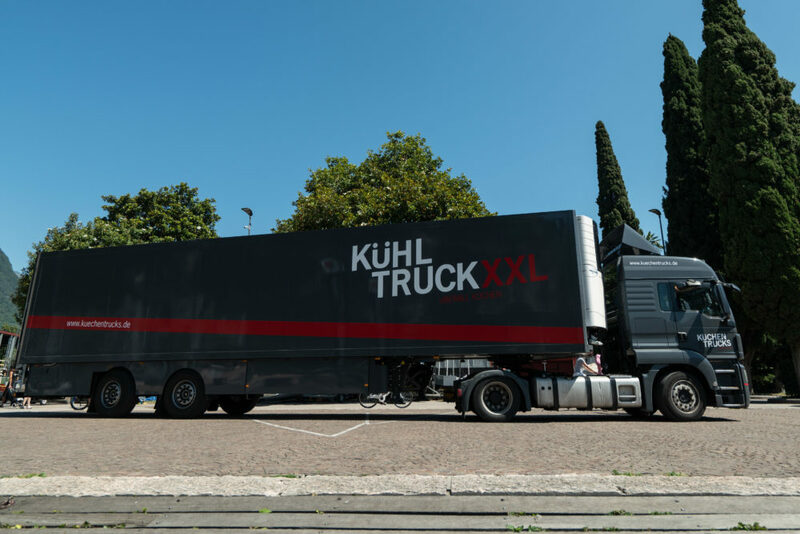 … and many others – simply get in touch with us.